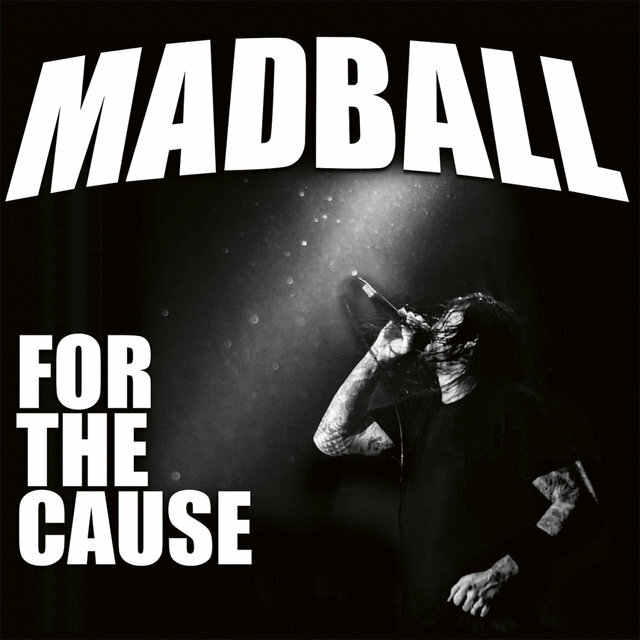 NYHC kings Madball have finished the recording of their upcoming new album, “For The Cause”, which is expected to drop June 15, 2018 via Nuclear Blast. We are beyond excited to finally drop “For The Cause”!! To say we‘re happy with the end result of all that we put into this, is an understatement! This record accurately defines the current state of our band…our sound, our state of mind, our ambitions, our flaws, and our attitude! The record was mixed and mastered by renowned producer Tue Madsen at Antfarm Studios in Denmark. It was co-produced by Tim Armstrong (Rancid), who is also featured on one song on the album. 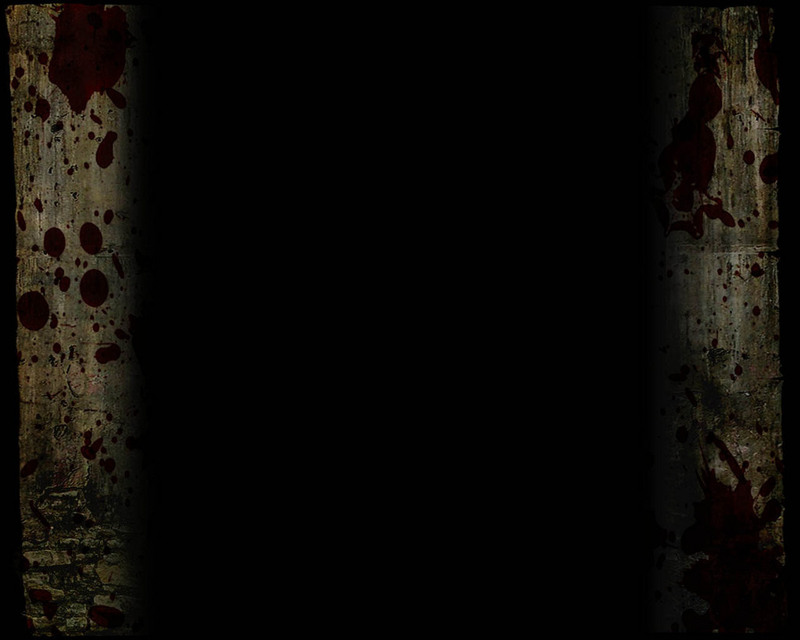 The band also announced to have legendary rapper Ice-T (Body Count) to guest on one track. Madball recently released the “Family Biz” split 7″ vinyl single with Wisdom Of Chains, featuring an early version of the upcoming album’s title track. Order “Family Biz” here!